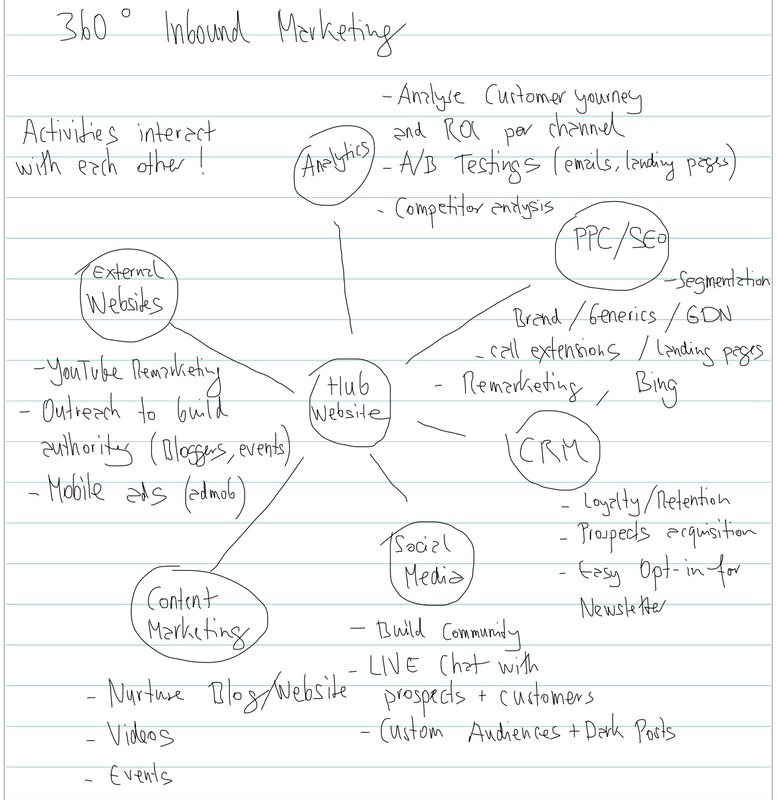 September 2015 – How Do You Do Marketing in Today’s Digital World? Are you still looking for guidance on how and where you should maximize your digital marketing channels? Below you find 6 digital marketing channels you must use today to succeed. My approach is very easy to understand on how to optimize your digital ecosystem. As a marketer the goal is to find synergies and interactions among each digital channel and to maximize it’s potential in order to achieve better results. Analyse the source of your traffic and only then you start to understand what kind of people are coming to your site and even a little bit of why they are coming. (Customer behaviors) Define your goals and focus on actionable outcomes. Increase your visibility in search engine results through Pay-Per-Click ads or through an optimized website with your most relevant keywords. Use email marketing to build loyalty and trust with your prospects/customers. Make sure your email list is clean and that you send out your messages to the right/relevant targets. Social Media is not to worry about which social network you should be using and how many. Rather focus on building a community where your prospects and clients want to be. Foremost write for human beings and not for robots. Create content people are willing to share with their network. Outreach to external websites and bloggers. You build relationships and create authority for your website. What other digital channels would you add to the list that show good results? Please share your feedback and critics in the comments section. I would love to hear from your stories.